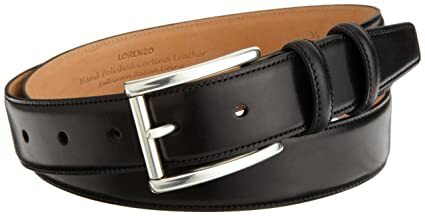 The urbane look of our Lorenzo mens belt lends it a modern classic air. 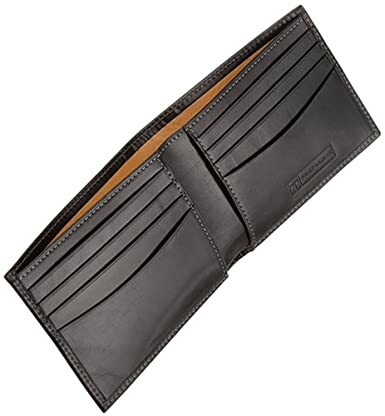 Coupled with the narrow squared tip of the strap and the double loop keeper, this belt becomes rated a top asset. 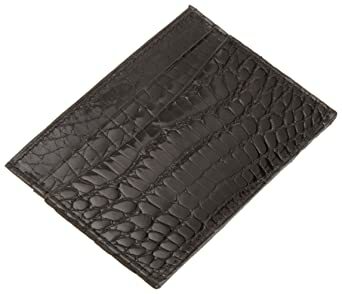 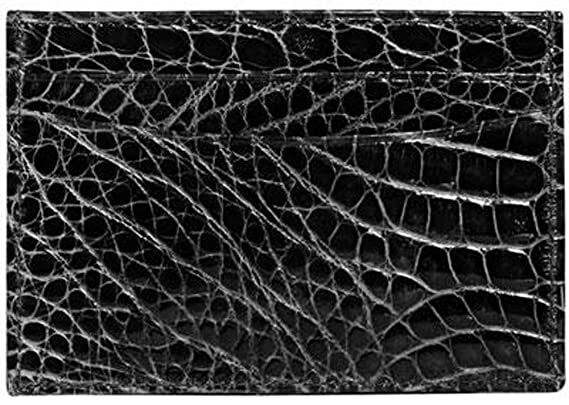 The Trafalgar Alligator Double Billfold Wallet is a signature exotic style. 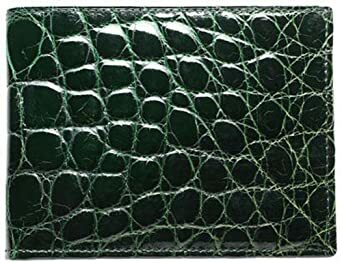 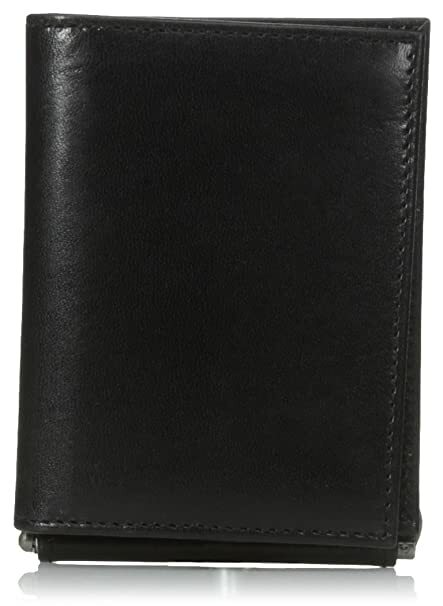 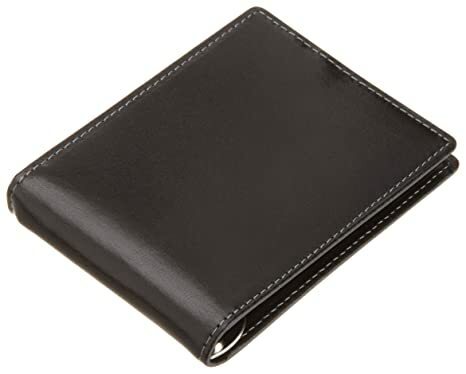 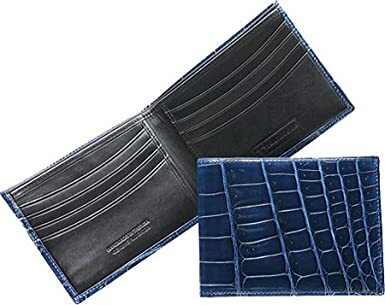 Made from wild American Alligator, whose skin is cleaner, less damaged and suppler as a result of living in soft Louisiana river beds, the wallet becomes a mans quintessential possession in high luster finish and striking color choices. 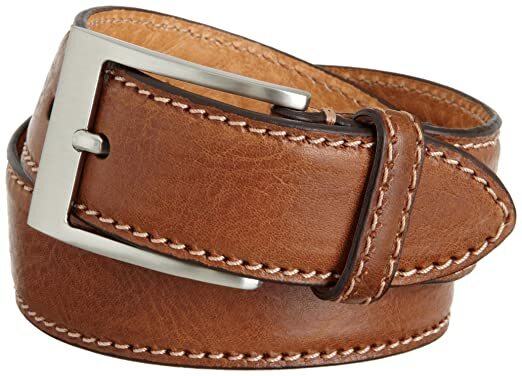 The brando belt is genuine leather 1 3/8 wide available in black, brown and chestnut.